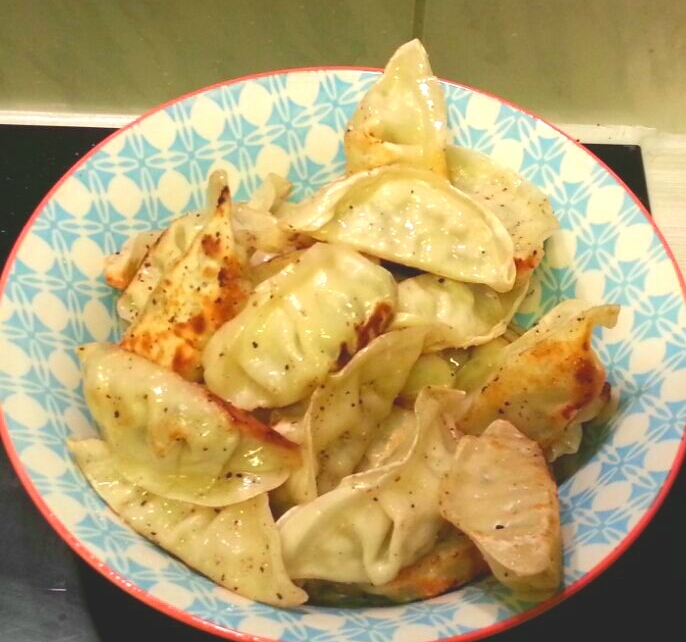 Hubby had a craving for dumplings and I finally got to show him the asian grocery and went all the way to get both beef and pork dumplings. 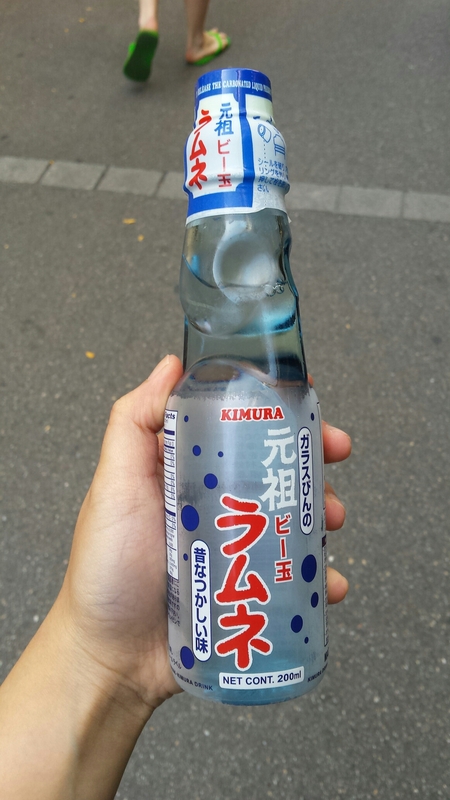 I also got myself a Kimura drink which I couldn’t help myself as soon as I saw it. T’was a perfect day. Reminded me of the first time I tried this drink because a friend of mine who’s family had a booth at the Kermesse.